This last perk is perhaps the most compelling reason to work with a consultancy company for Jamaica package vacation deals rather than going it alone when traveling to Jamaica. 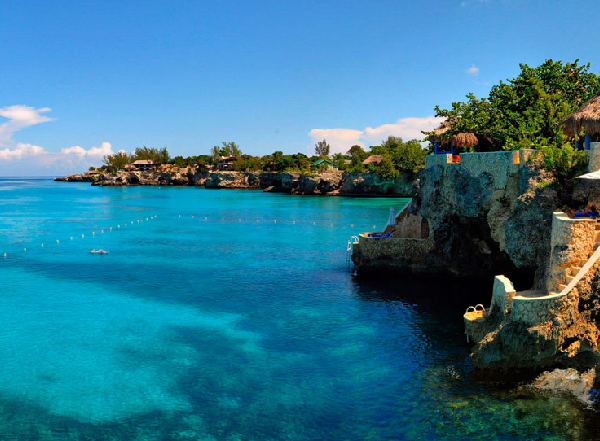 It doesn’t take must research to discover the big tourist attractions in Montego Bay and other popular areas, but there is far more to Jamaica than you will ever see without a professional guide with firsthand knowledge of hot spots beyond the resorts and tourist towns. One of the first things that a travel consultant will ask you is what your goals are for your upcoming trip. Do you want to spend some alone time with someone special in a secluded location? Or are you interested in having as much fun as possible with your family? 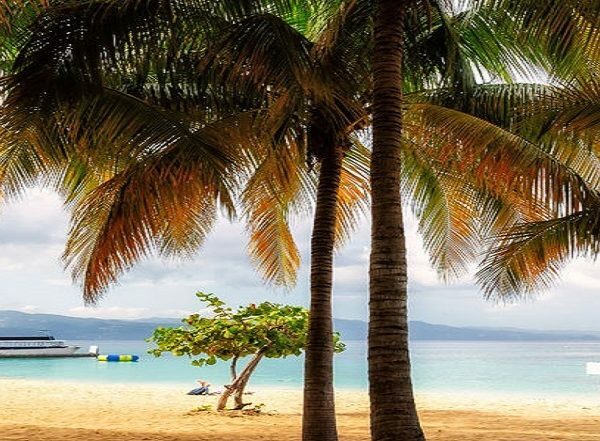 Whether you’re traveling with colleagues whom you want to impress or teenagers who demand constant entertainment, a private tour of Jamaica is the perfect way to customize your vacation. Once you reveal who you’re traveling with and what you would like to accomplish while in Jamaica, a consultancy service will help you select the best accommodations for your group. They will also help you select excursions and activities that are best suited to your group and your goals. You will have a private driver to ensure that you get through your tour of Jamaica comfortably and without missing out on the most rewarding experiences and sights. In order to properly customize your Jamaica vacation package, your consultant will need you to answer questions honestly. They need to know who you’re traveling with and what type of trip you want to plan so that they can determine the best locations, services and experiences to deliver the vacation of your dreams. There are many amazing experiences to enjoy in Jamaica, but they won’t all appeal to you or those in your travel group. Customized vacation packages stop you from arriving in Jamaica without transportation or without a planned itinerary guaranteed to meet your personal needs. 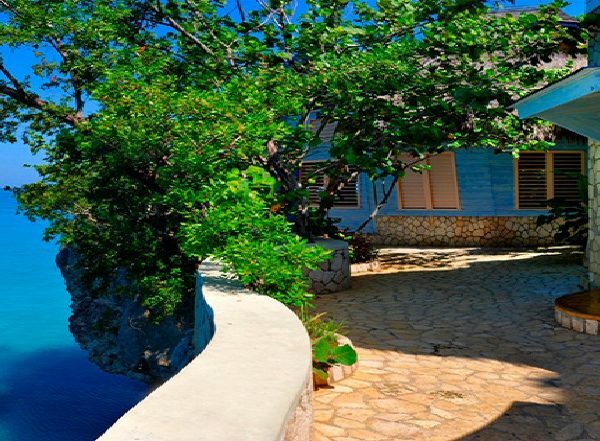 It allows you to experience the parts of Jamaica that align with your goals, your personality and your budget. It simply makes traveling faster, easier, safer and far more enjoyable.